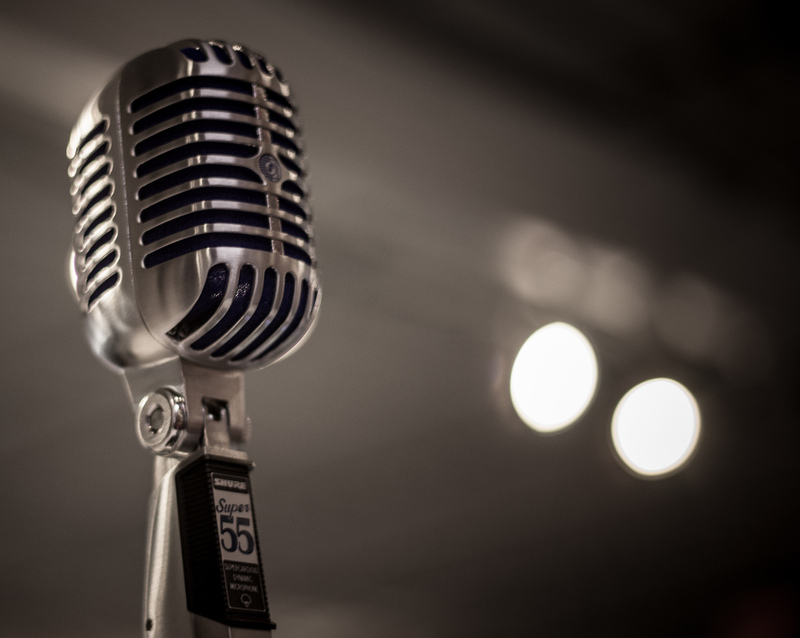 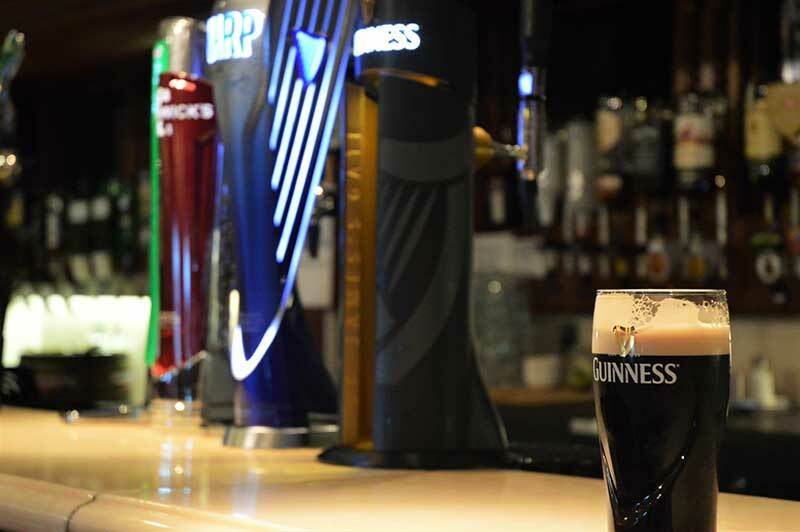 Take a minute or two to yourself to relax with a drink in our Lounge bar, catch up with friends, enjoy our weekly entertainment or watch the rugby or football from BT Sports on the big-screen TV. 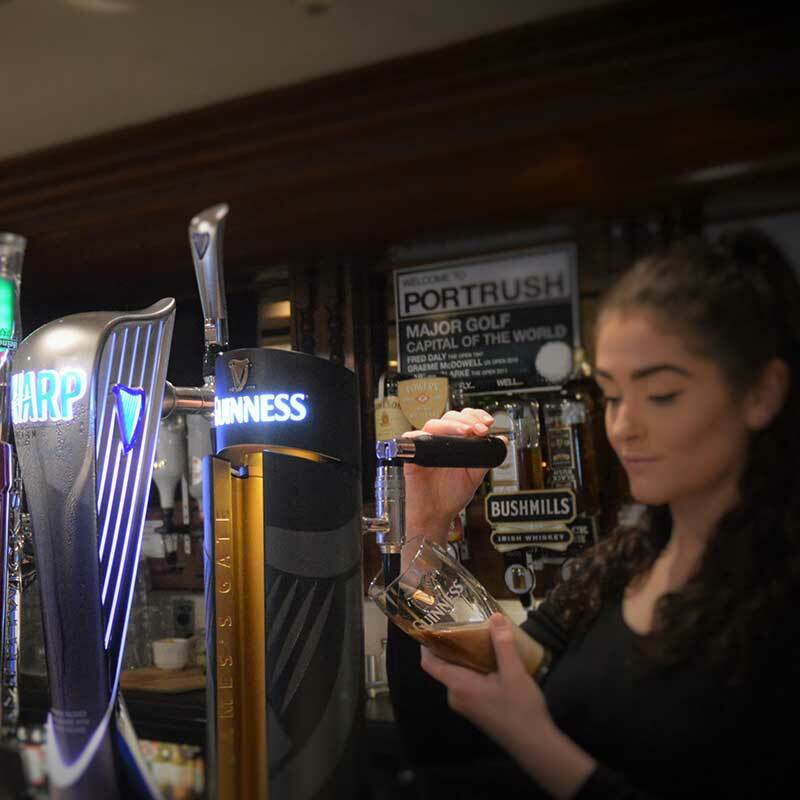 As well as offering an extensive range of wines, beers and spirits, we also serve an excellent variety of hot beverages from our coffee bar. 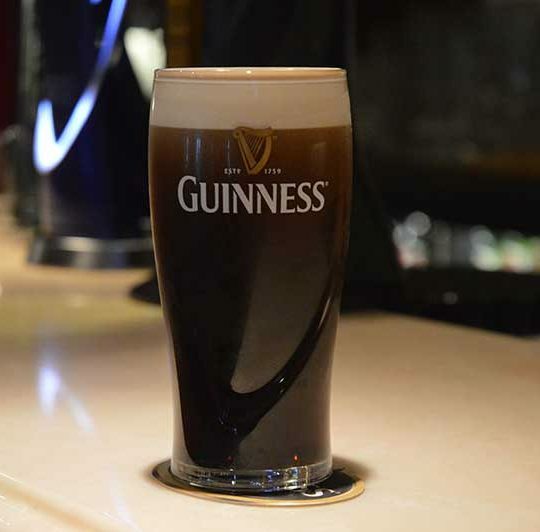 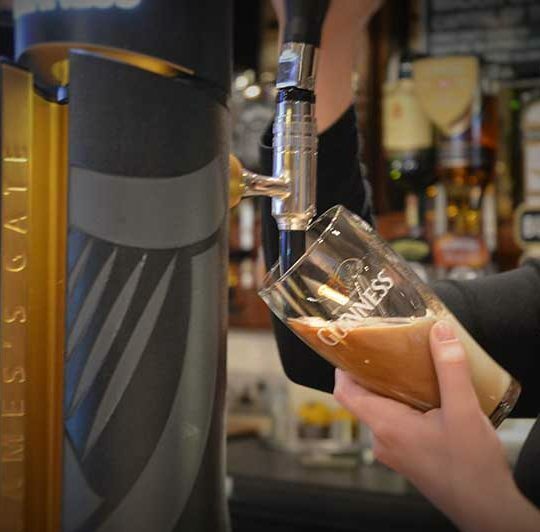 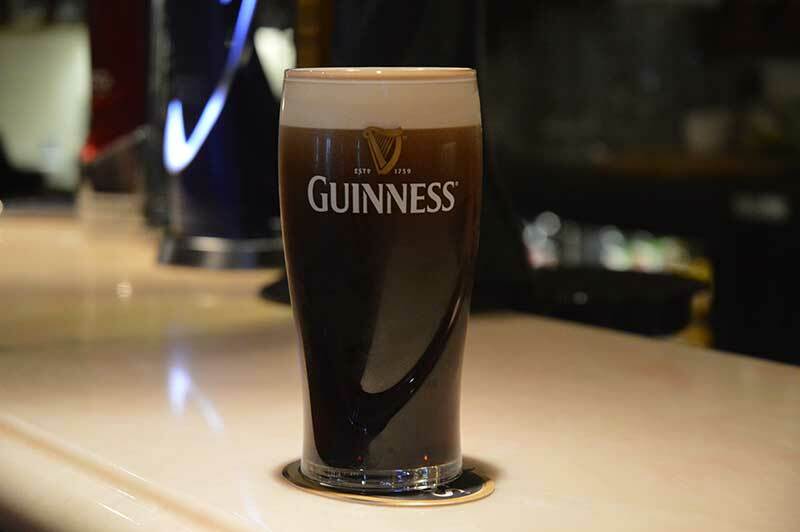 We take pride in how we store, pour and serve our beers, particularly our Guinness. 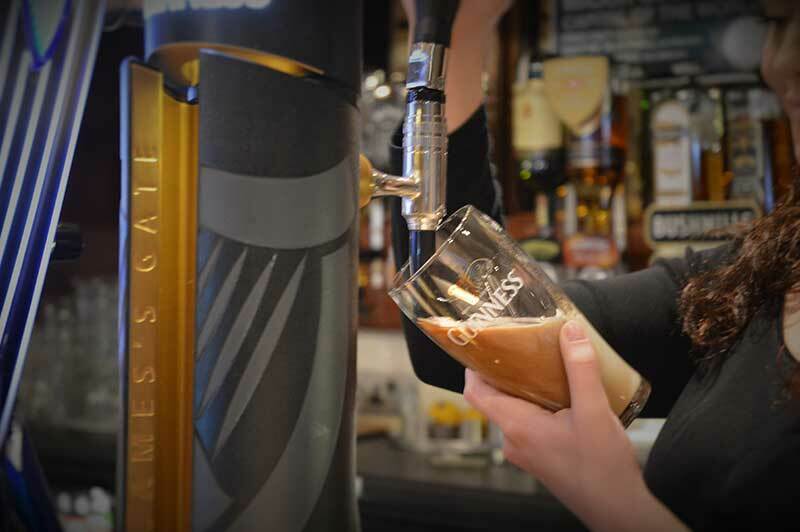 To enjoy the perfect pint, Guinness needs to be properly chilled, slowly poured and proudly presented in the correct glassware. 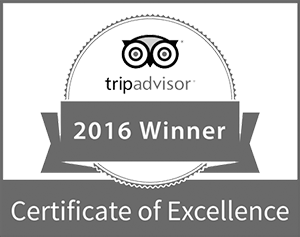 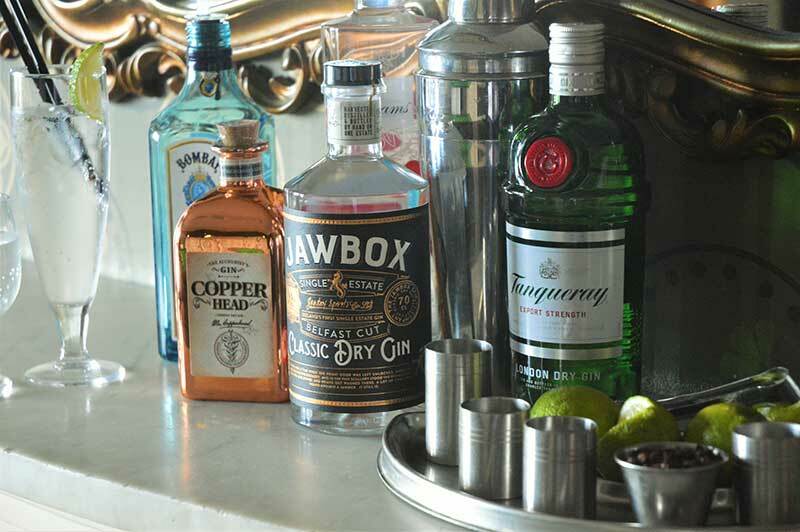 A friendly bar tender and a relaxed environment in which to sip and savour add to the experience. 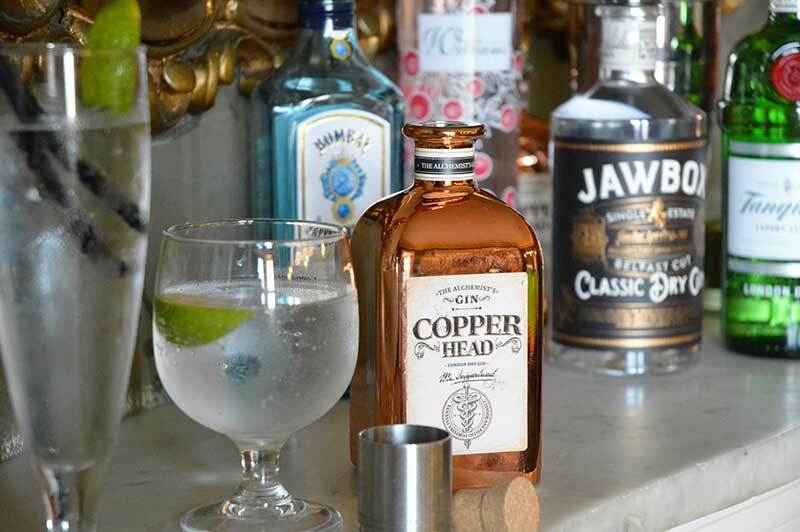 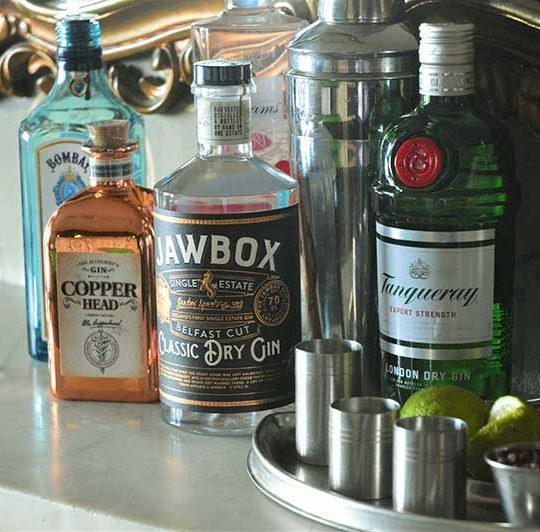 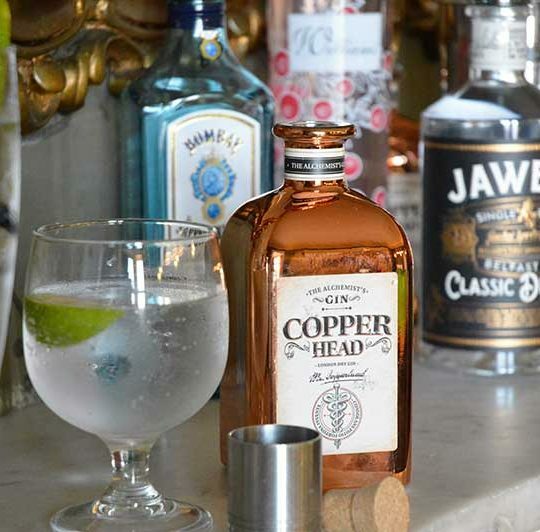 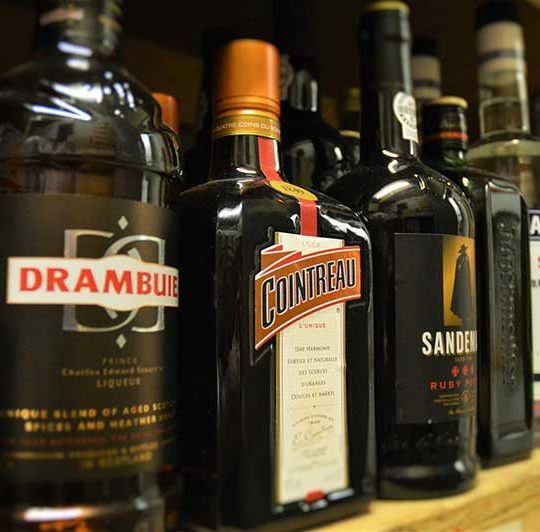 As well as offering a comprehensive range of standard draught beers, wines and spirits, we offer premium gins such as Jawbox and Copperhead, craft beers from the local Lacada brewery in Portrush and fine wines from all around the world. 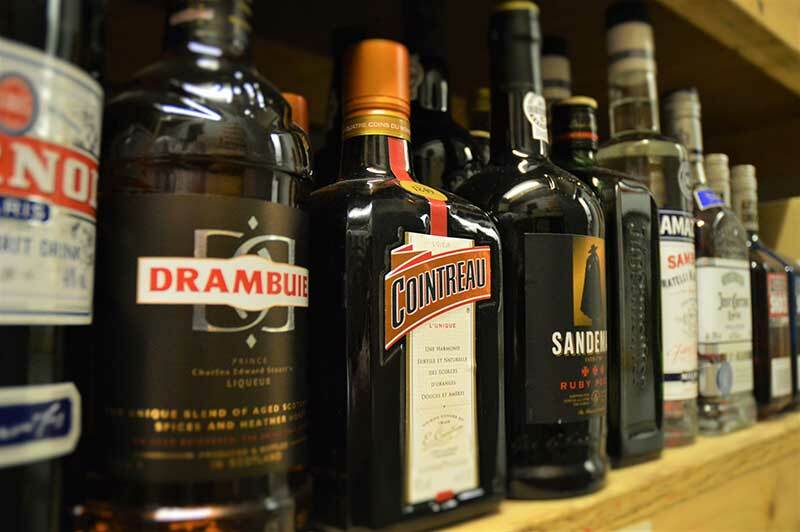 And no bar on the north coast would be complete without a selection of fine whiskeys from Old Bushmills. 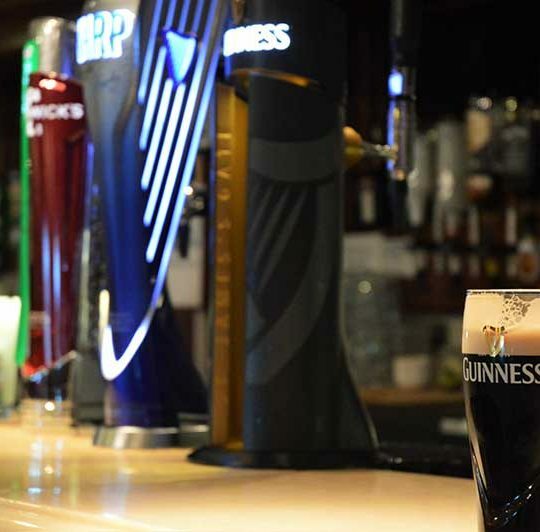 Enjoy a meal, a few drinks and some entertainment afterwards in the comfort of our Lounge.